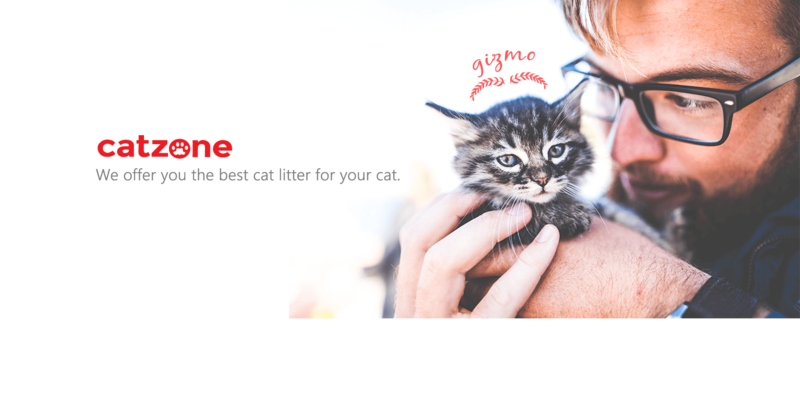 Cats can sense your emotions and pick up on some sicknesses. 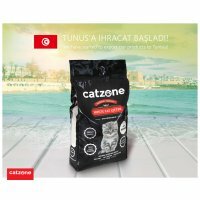 Cilesiz Mining Consulting Engineering was founded in 2013 in Samsun, which is the Black Sea Region's biggest city with one of the most important harbours of Turkey. 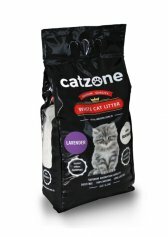 Our main business areas are Mining and Pet Products. 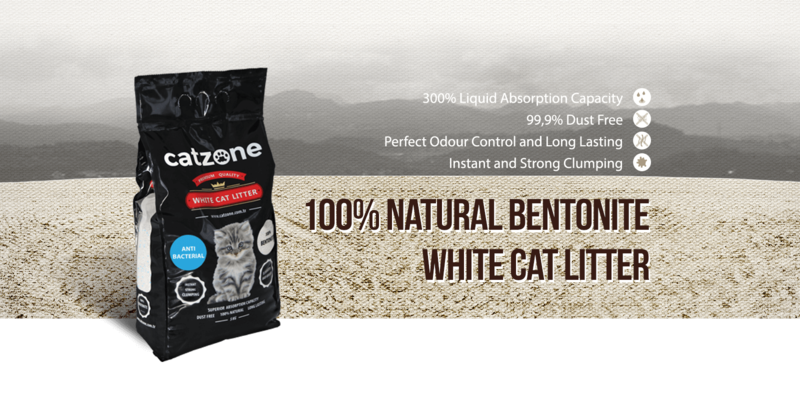 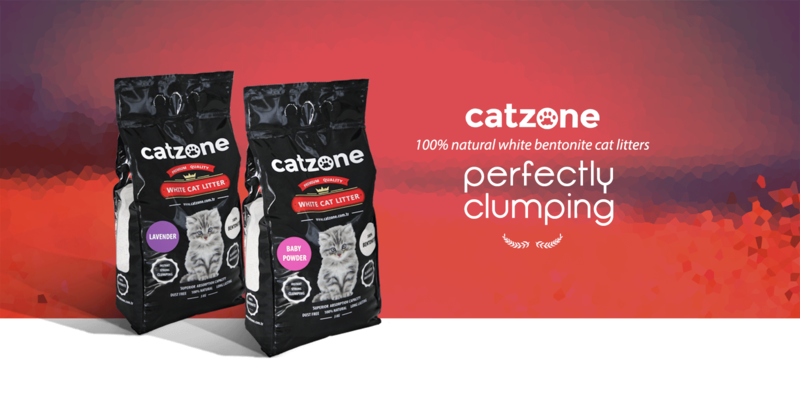 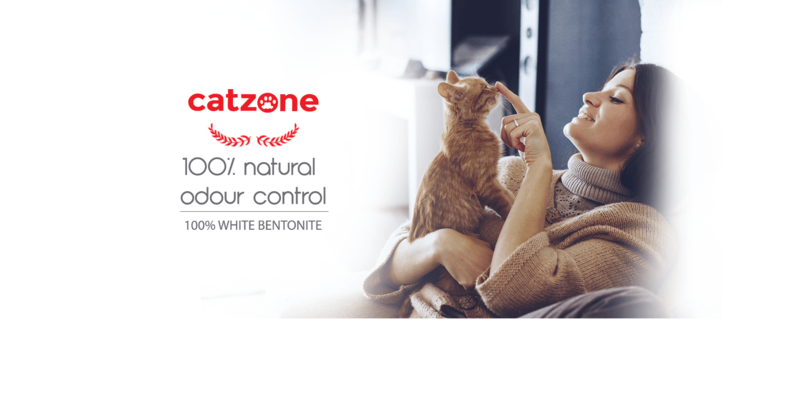 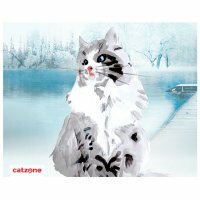 We are marketing clumping and non-clumping cat litter with our own brand Catzone.